New look. New energy. New ways to get involved. 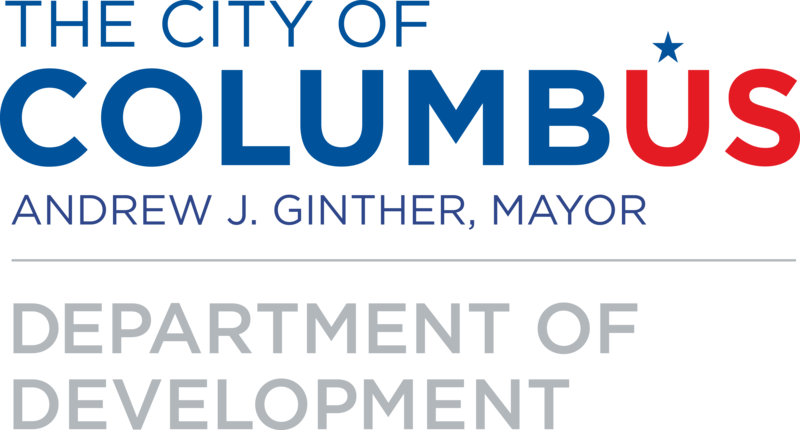 The Ohio Economic Development Association is more than just a new website. There’s a new energy at OEDA, reflecting those we serve. 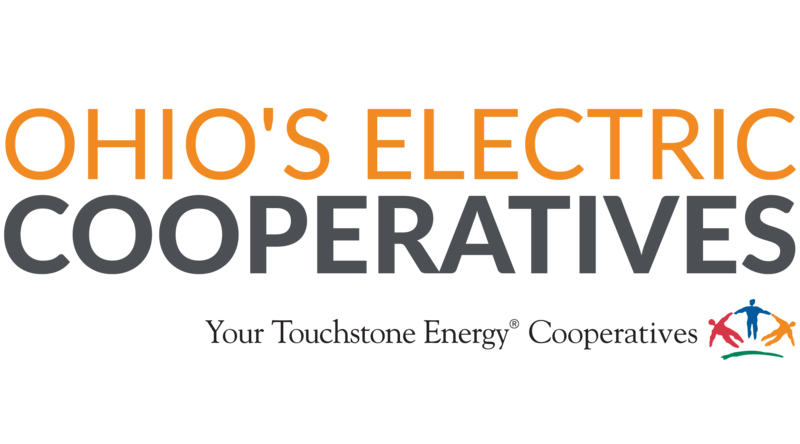 As the professional association for economic developers, our new brand reflects our members– dynamic, on-the-move, decisive, knowledgeable, informed, engaging.  The Ohio Economic Development Association is committed to helping our members expand their knowledge, expand their network and expand their influence. So, come join us as we work to expand your opportunities. Prepared professionals win. OEDA provides professional development and continuing education for practitioners at every level through high-value conferences, courses, and trainings. To help you stay current, we seek out important information from around the state to be your information safety net. 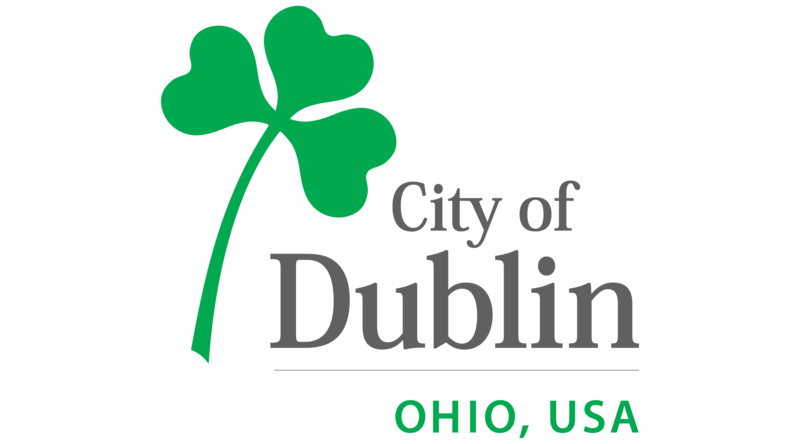 Our flagship program, the Ohio Economic Development Institute offers high-level, state-specific courses that are the pathway to earning the Ohio Certified Economic Development credential. We know economic developers also learn from each other. 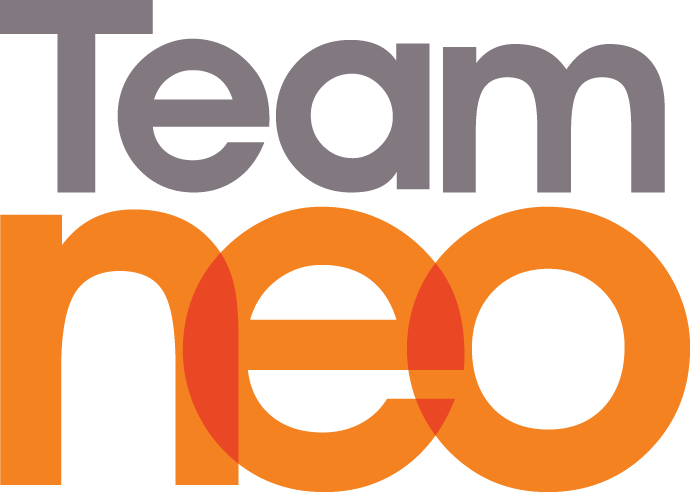 OEDA enables members to connect with peers from around the state– gaining knowledge, building relationships, and identifying resources. Structured learning is important but our members value the opportunities OEDA provides to interact with fellow practitioners as well as consultants and related industry representatives. OEDA prides itself on being a preferred source of state economic development information for our members as well as legislators and policy makers. OEDA members receive a monthly legislative update on legislation being monitored by the advocacy team as well as timely breaking news on key bills. With members representing every county in Ohio, OEDA is a unique position to connect legislators with economic development professionals from their districts. OEDA is your partner for success at every step of your career. Our foundational programs and services are designed to support you in your current position as well as preparing you for future career growth. Whether it is through our jobs board, opportunities to connect, or your expansion of knowledge, OEDA opens doors and expands opportunities. 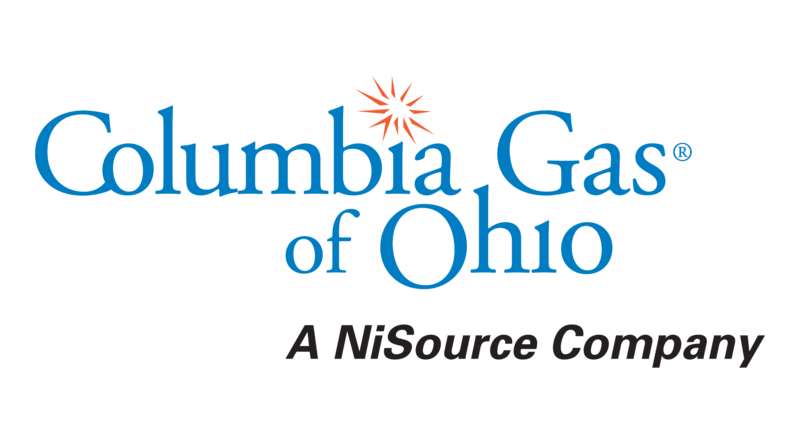 The best and the brightest practitioners have invested in their careers and communities by becoming members of the Ohio Economic Development Association. But, other top industries and organizations have as well. 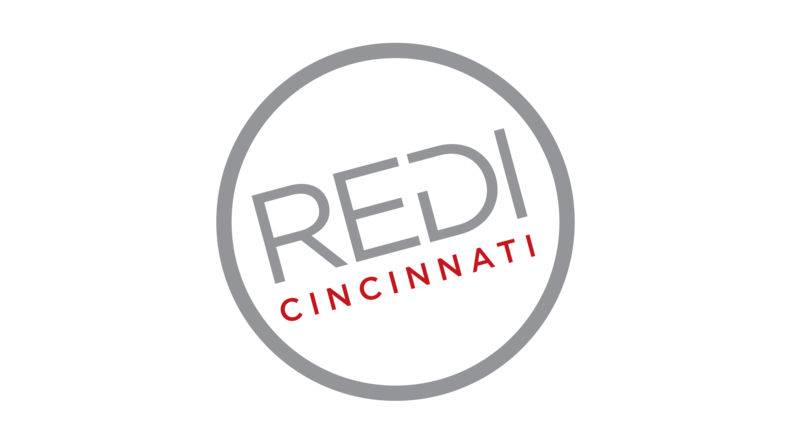 Support for OEDA is support for the economic development profession and reflects these organizations’ commitments to growing the Ohio economy.